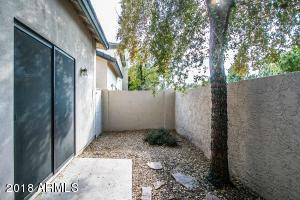 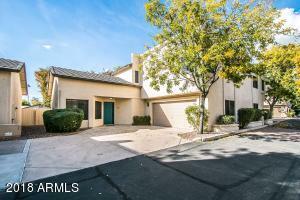 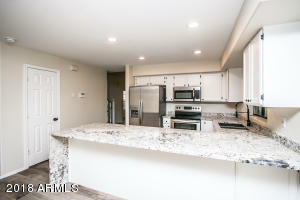 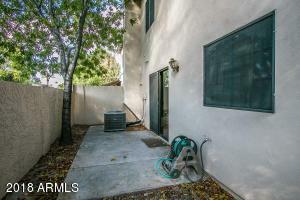 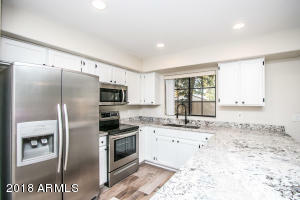 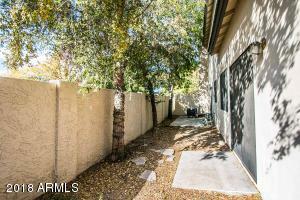 Owner Motivated Make offer This is great property with lots of upgrades. 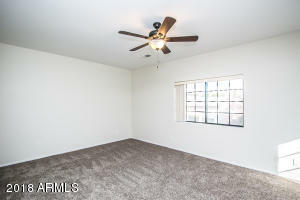 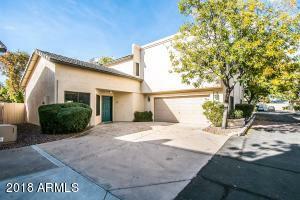 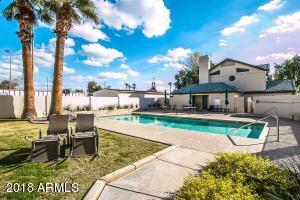 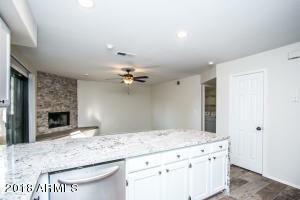 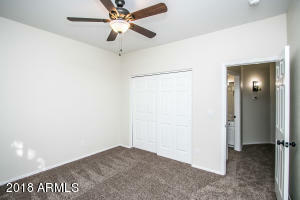 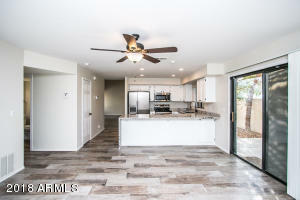 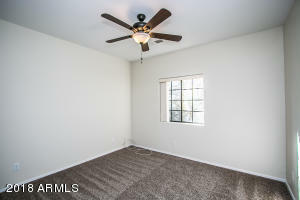 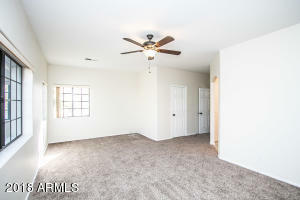 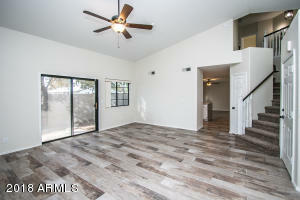 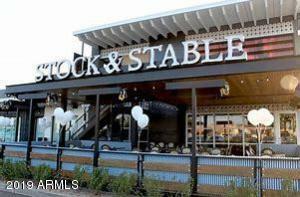 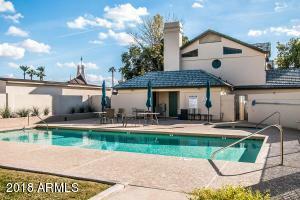 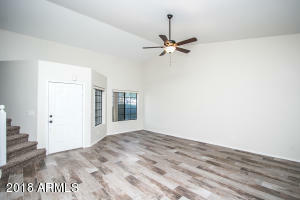 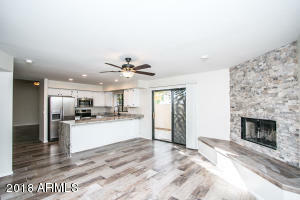 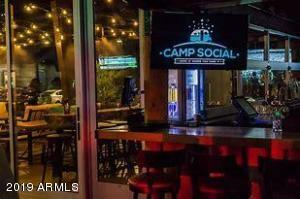 You won't be disappointed.. Great North Central Phoenix Location. 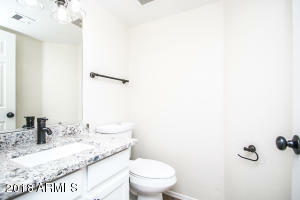 Remodeled and updated to todays standard of living. 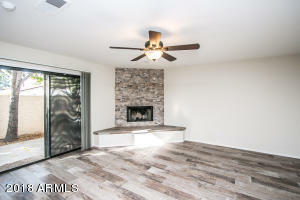 This Stunning patio home features almost 2000 square ft, 3 bedrooms, 2.5 baths, fireplace, and two car garage. 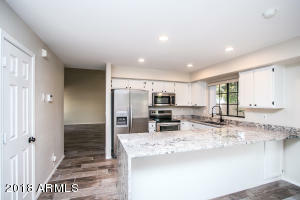 All new flooring, fixtures, and countertops. 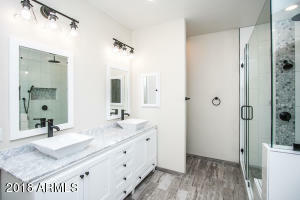 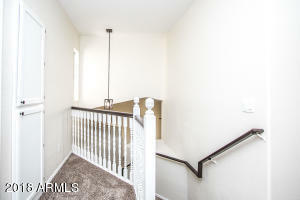 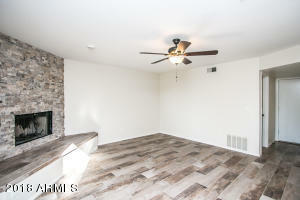 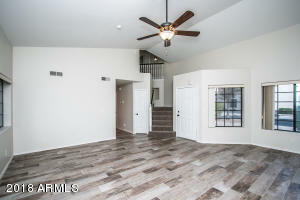 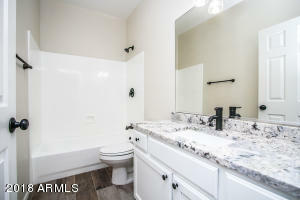 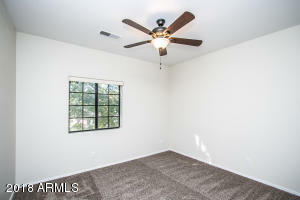 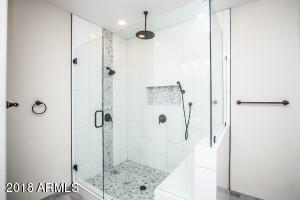 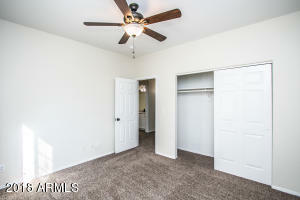 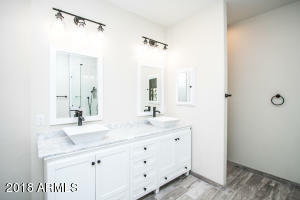 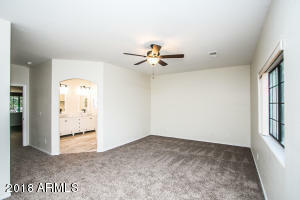 Huge master suite with full custom master bath with huge walk in shower. 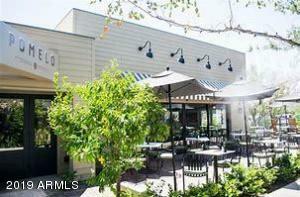 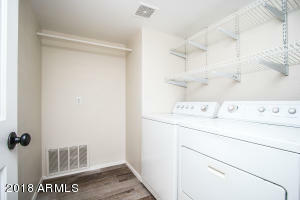 Just minutes to downtown, freeway, airport, and trendy restaurants. Full size two car garage with plenty of room for large vehicles. 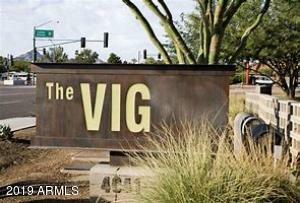 This is truly a place to call home.